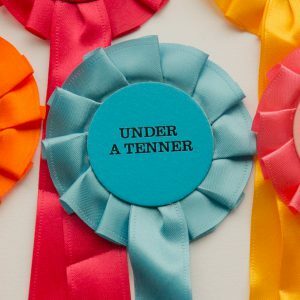 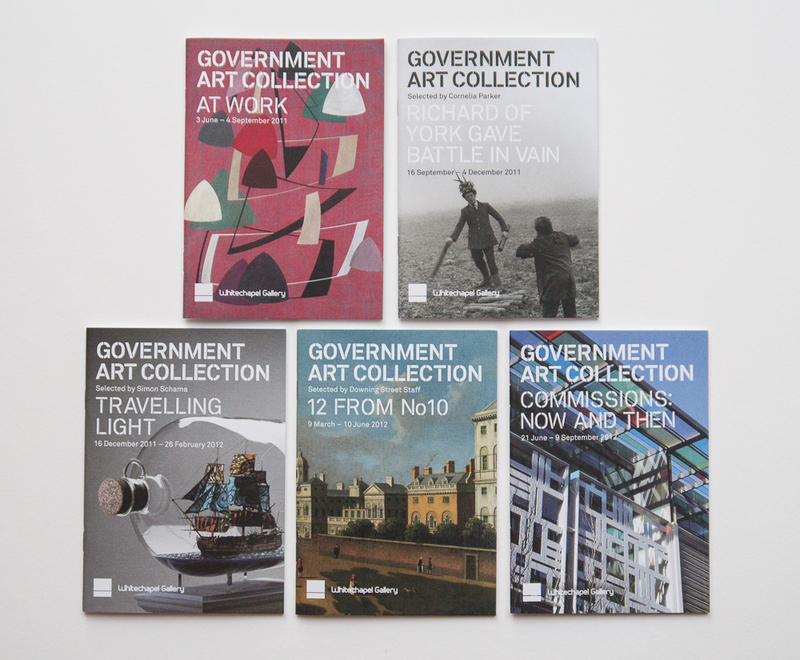 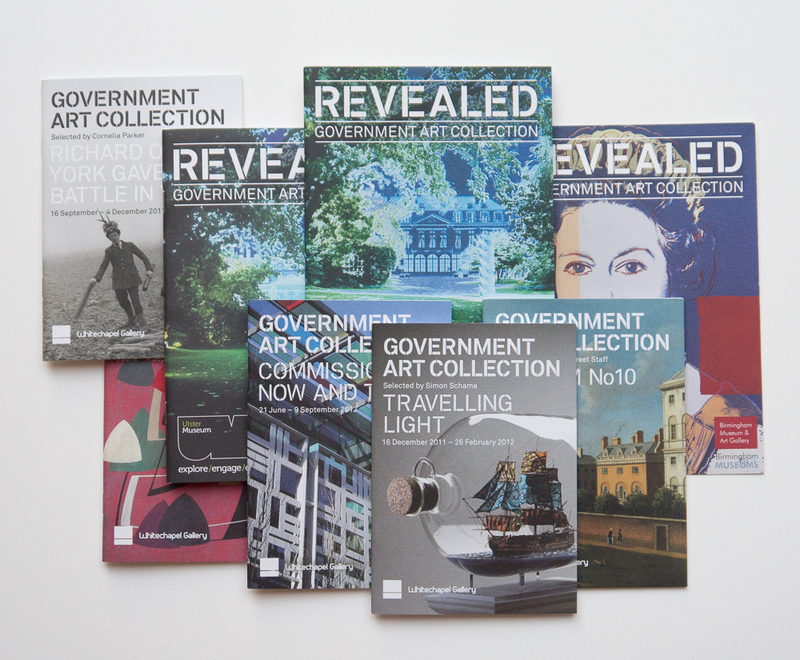 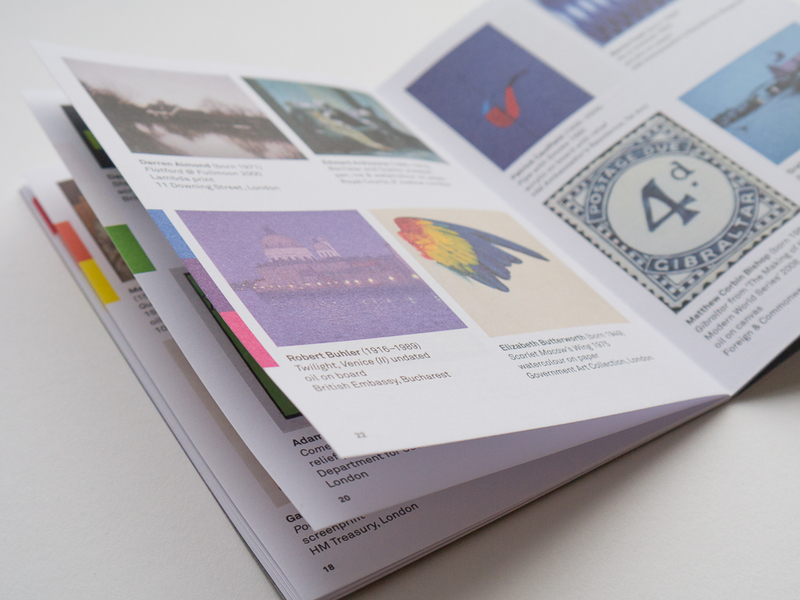 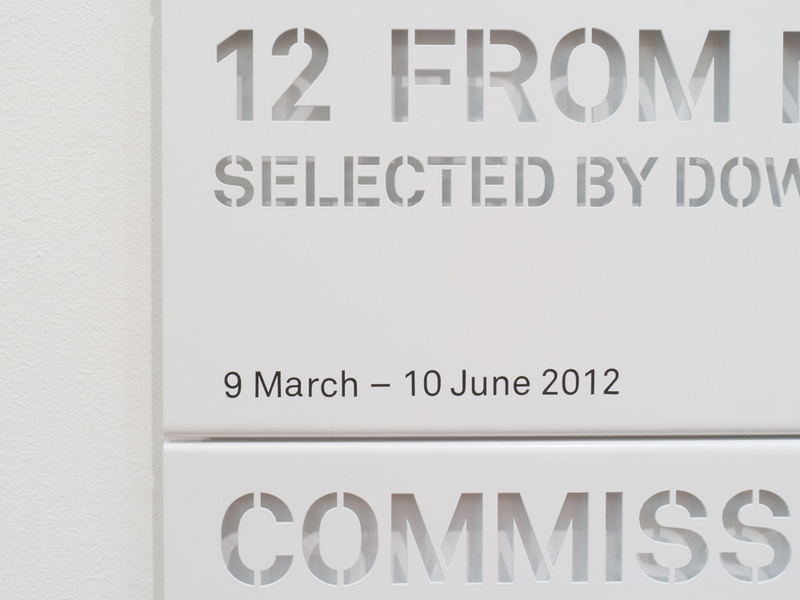 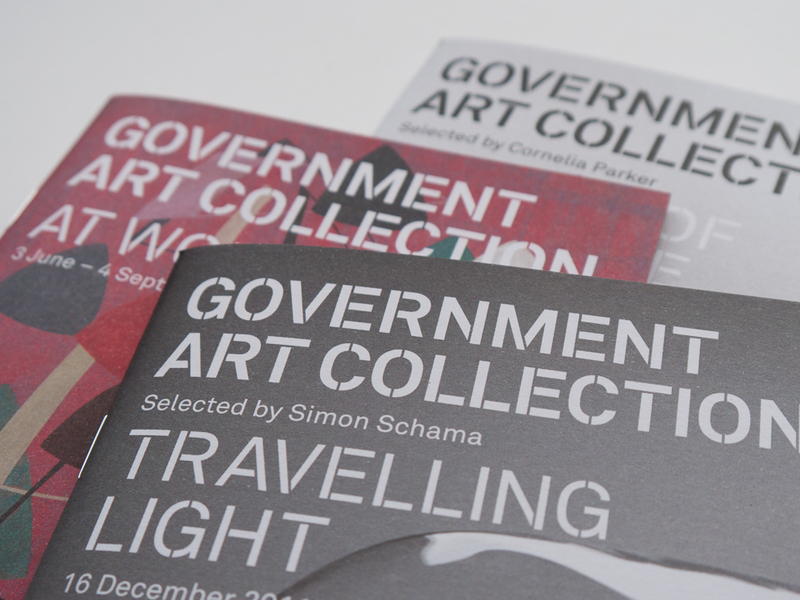 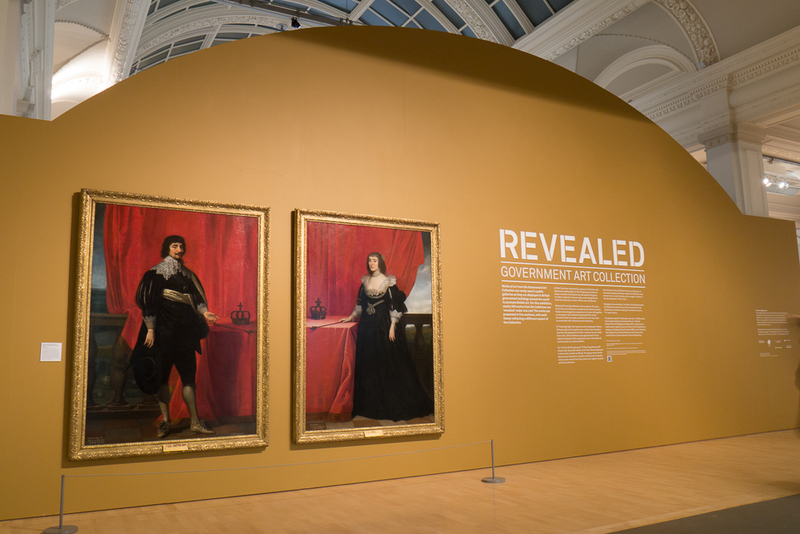 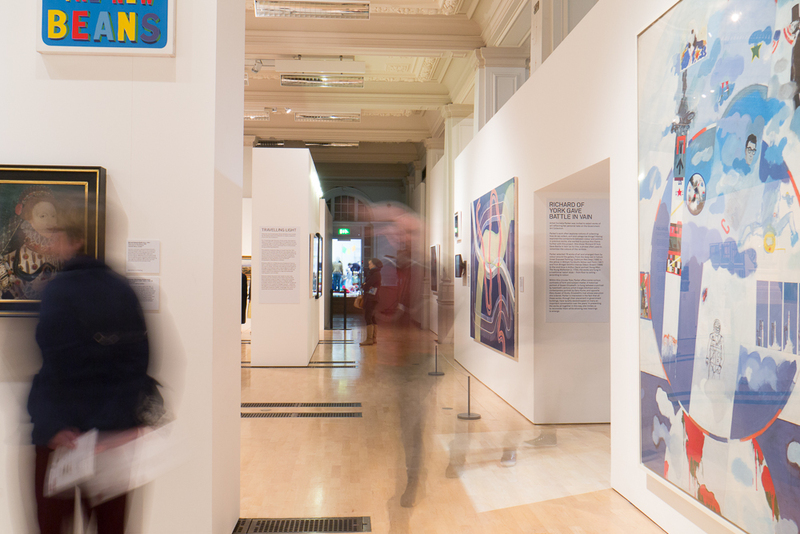 Identity and exhibition graphics for the Government Art Collection exhibition Revealed. 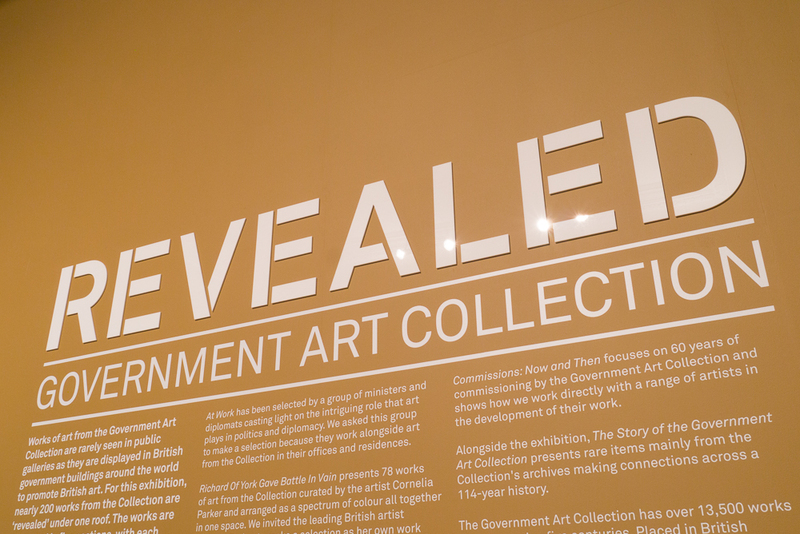 The exhibition features more than 160 works from the UK Government Art Collection, usually displayed in official residences and government buildings around the world. 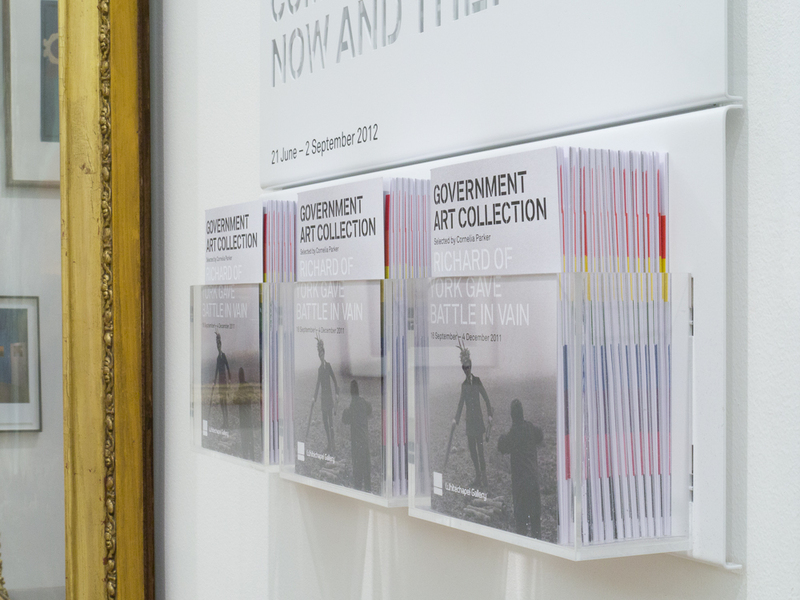 Divided into five displays, the exhibition presents different aspects of the Collection’s role. 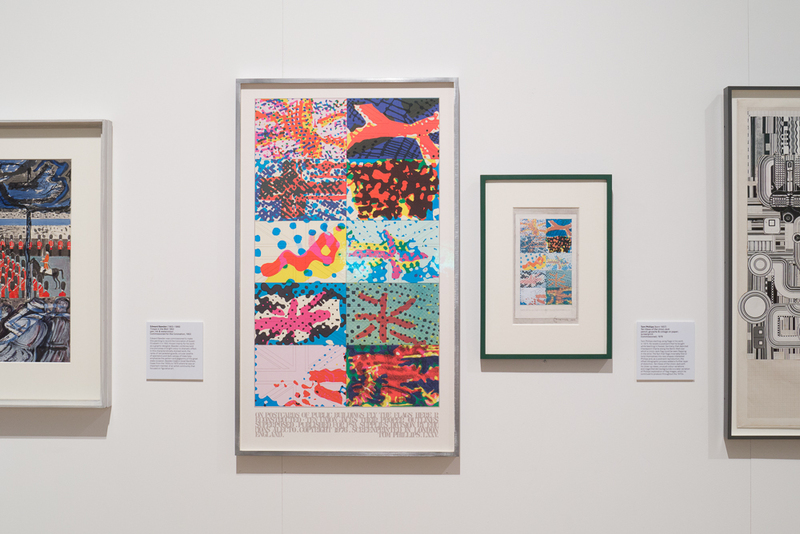 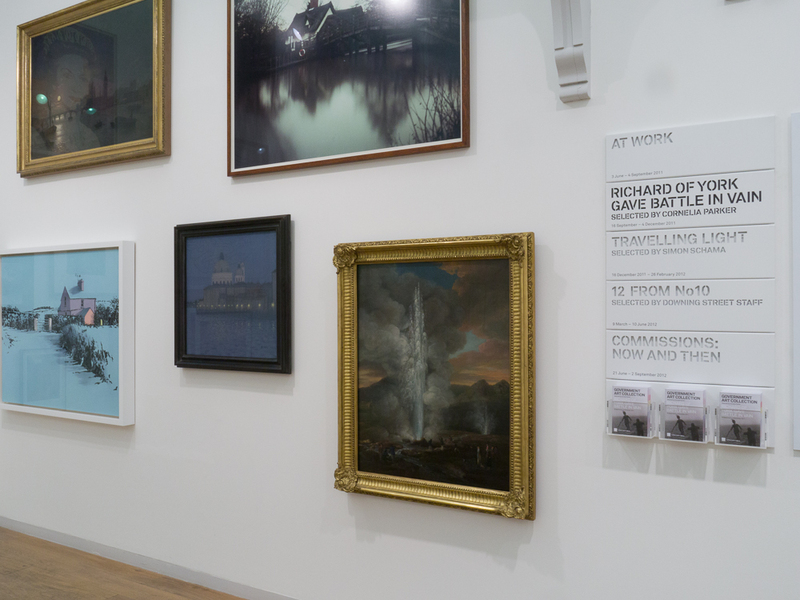 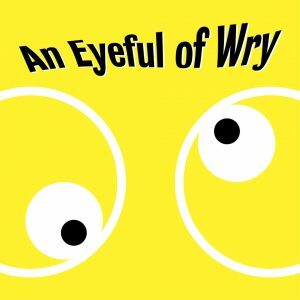 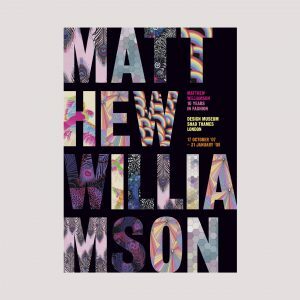 The exhibition opened at Whitechapel Gallery in London (as 5 displays) and subsequently toured (in its entirety) to Birmingham Museums & Art Gallery and Ulster Museum in Belfast. 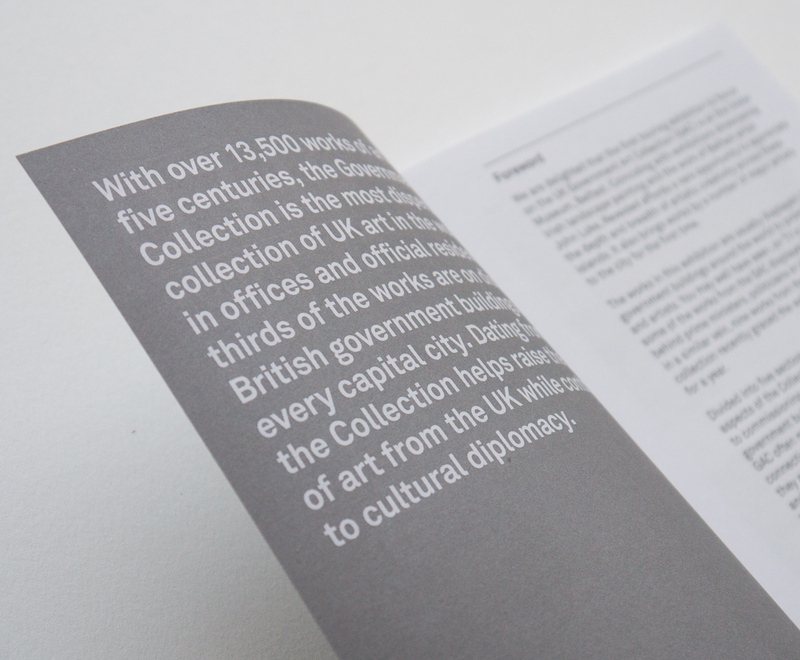 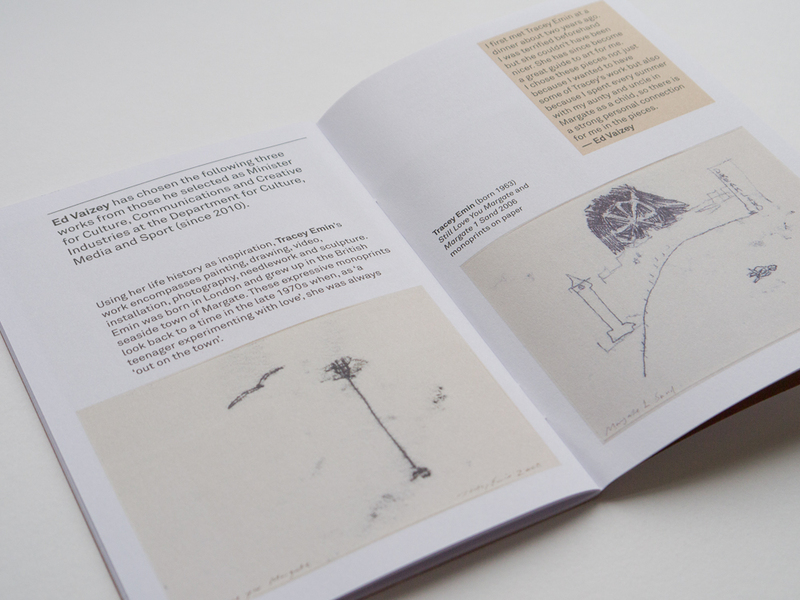 Work included exhibition identity, exhibition graphics and booklets for each display.